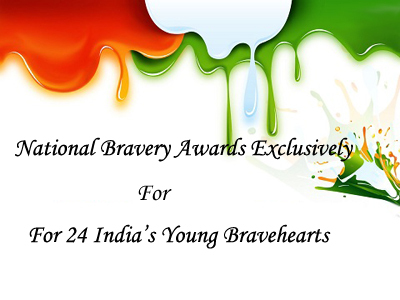 On the eve of India’s 65th Republic Day Celebrations, 24 young brave hearts of India (8-17 years) will be awarded with the prestigious National Bravery Awards. Four of all awards will be conferred posthumously. 8 girls and 16 boys have been nominated for such an honour for 2014 awards, which is really the best thing to appreciate them as well as in order to motivate other citizens of India. The overall selection was made by a high powered committee exclusively made to pick up the best children all over India who really displayed such an extraordinary bravery, which can inspire anyone around the world. 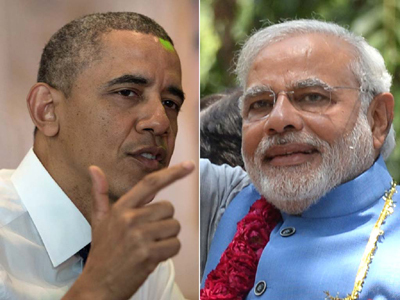 The committee, comprised of panel of ministers, NGO members, also included office bearers of Indian Council For Child Welfare, did their best to have Bravers of India. Talking about 16 year old Resham Fatma, 1st of Feburary 2014 is the day etched in the memory of her. She was heading to her tuition classes and on her way was kidnapped by her 38 year old uncle and poured acid over her head and face, just because she rejected the marriage proposal of his uncle. However, she didn’t give up and by showing impeccable courage; she jumped out of the car and managed to reach to the police station to report this incident. After two major surgeries and countless injections, medicines and wishes of her parents, friends and relatives, she survived and really would like to punish the acid-attackers. She will be conferred with the Bharat Award- which is the highest of the National bravery awards and will also be participating in the republic day parade. On the occasion, eligible awardees will receive a medal, certificate and prize money. As well as, certain awardees will get financial aid until they complete their schooling and state Government too, provide financial back to them. In addition to the context, Government of India also declared to reserve some seats for the awardees in medical and engineering colleges and polytechnics.